CHED: You need to go back in High School! If you think you are lucky enough not to be part of the K12 program; you might want to double check it before its too late! 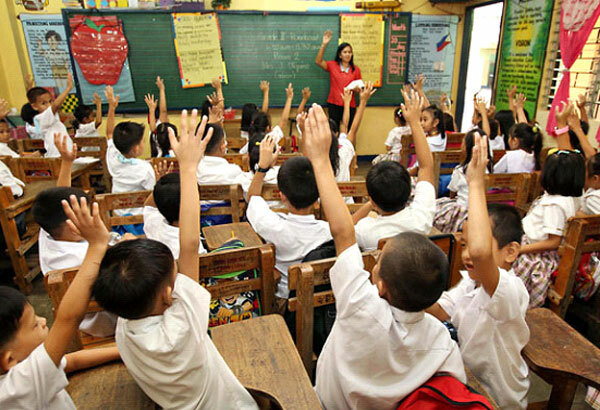 The Government provided a lifelong track to keep the transition of education system smooth. This track will be guiding you with the new PH educational system! As per CHED, an individual should graduate or atleast be enrolled in college on or before 2018. 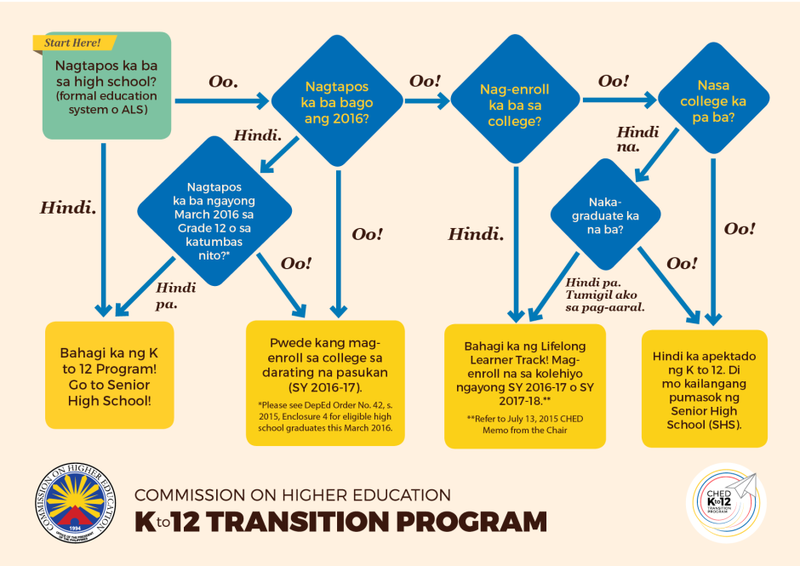 If an individual fails to enroll/finish college on or before 2018, he/she will be going back to high school and take subjects of Senior High School program equivalent to 2 academic years!